Talk to Nambucca Valley Storage today! We have a Self Storage unit available to suit your needs. 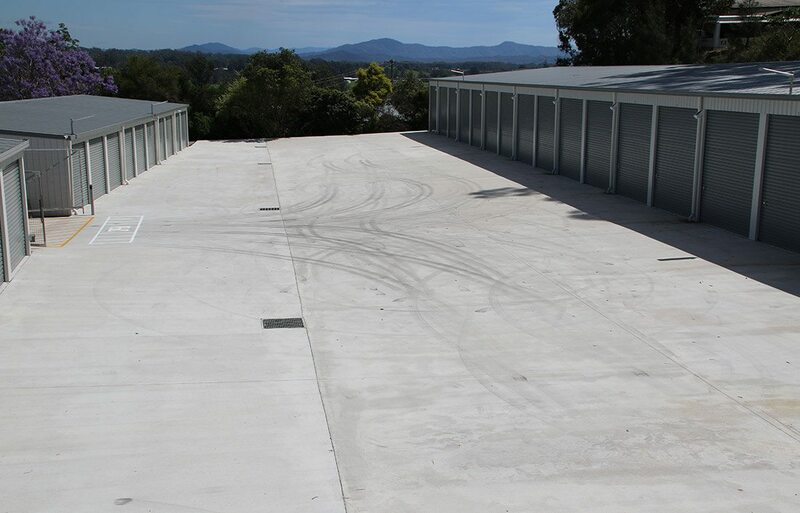 We provide Self Storage solutions for residents and businesses located in Northern NSW and the Mid North Coast.